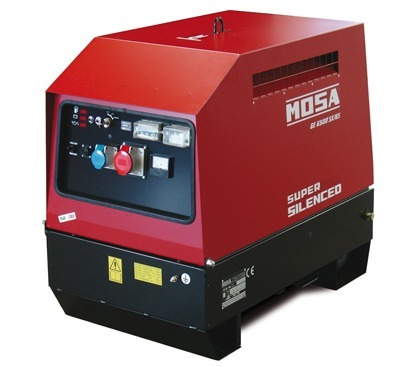 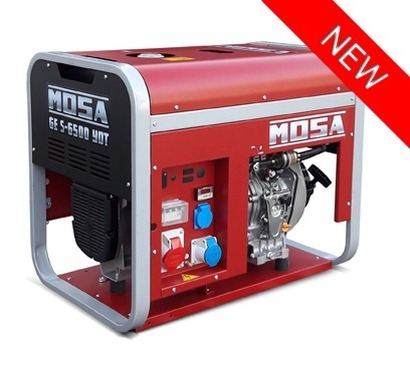 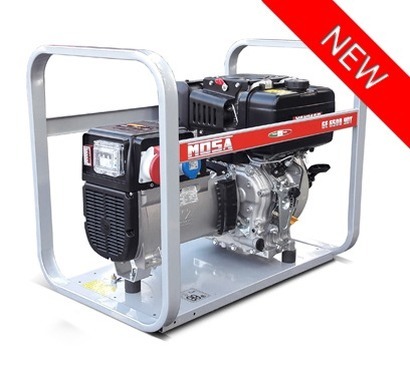 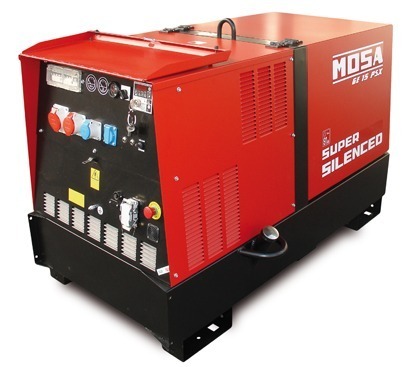 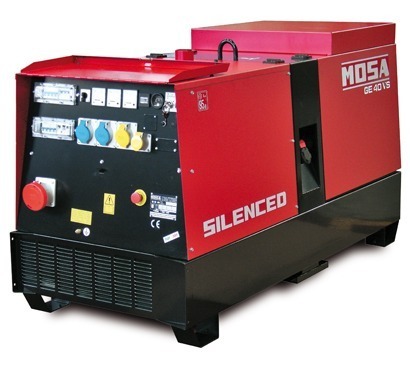 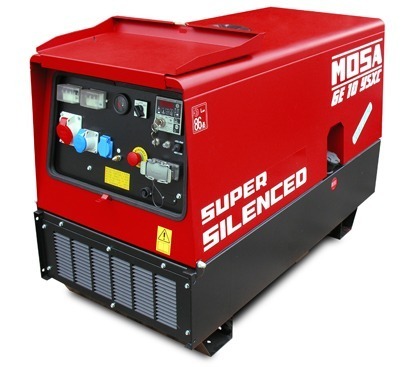 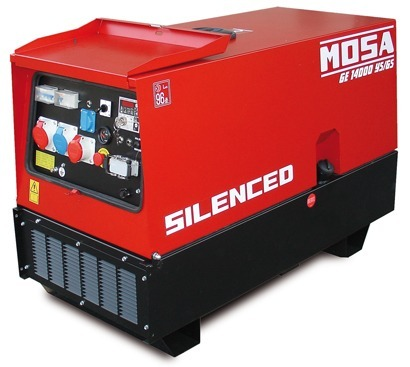 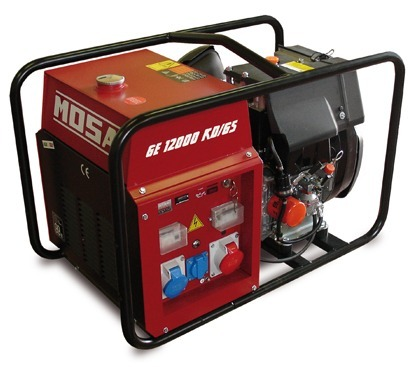 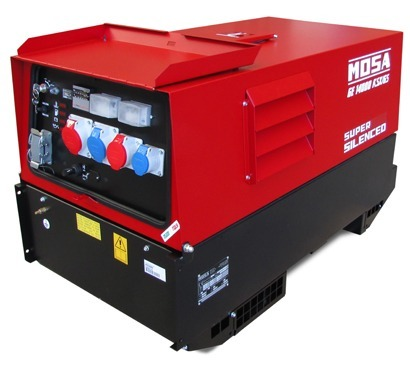 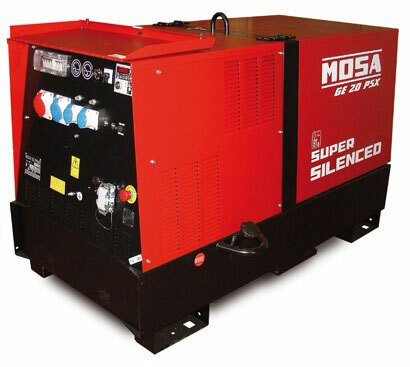 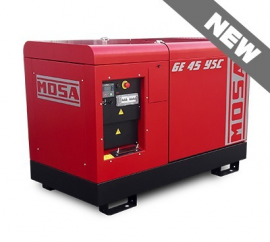 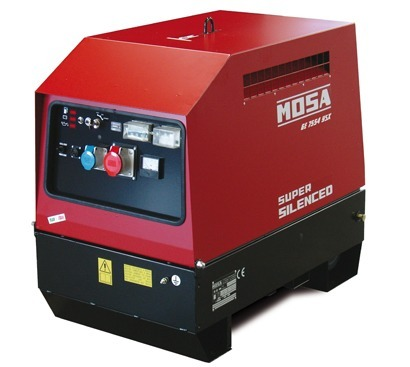 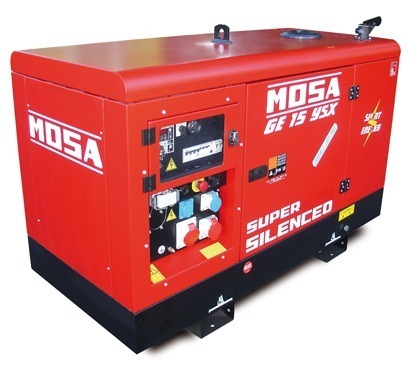 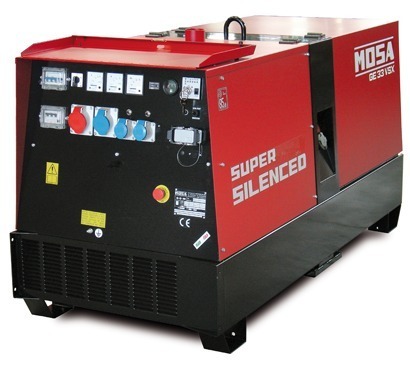 Mosa diesel generators offer exceptional build quality, with an equally impressive after sales service and range of spares. 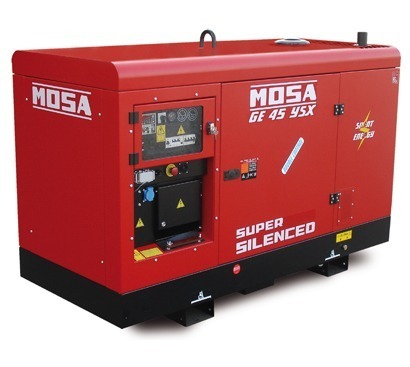 These three phase generators start at small open frame versions offering 6.5 kVA three phase power generation and range right up to 440 kVA super silenced machines. 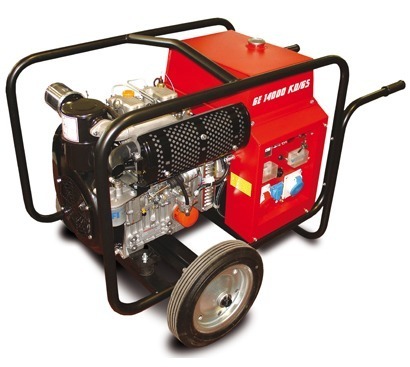 Ranging from small open frame highly portable gen sets to large generators suitable for standby power generation in the most demanding of situations. 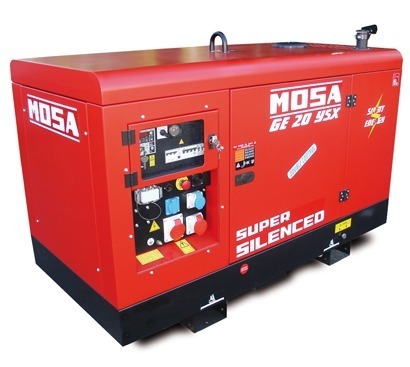 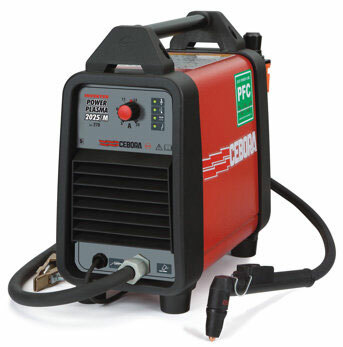 Supplied with Iveco, Perkins, Yanmar, Kohler VM Sun Diesel engines, each offering warranties expected of high end engines. 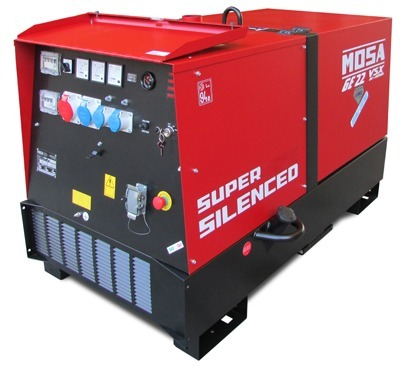 TBWS have a long standing relationship with Mosa and pride ourselves in supporting your purchase of a Mosa machine throughout its long service life. 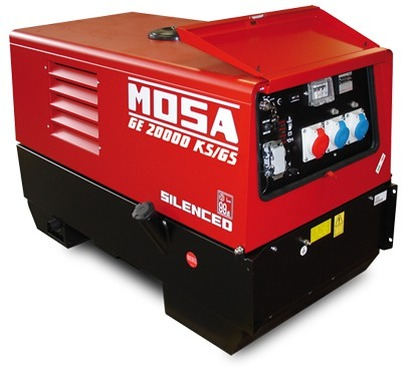 We even have customers with 25 year old machines that we can still get the smallest of spare parts for. 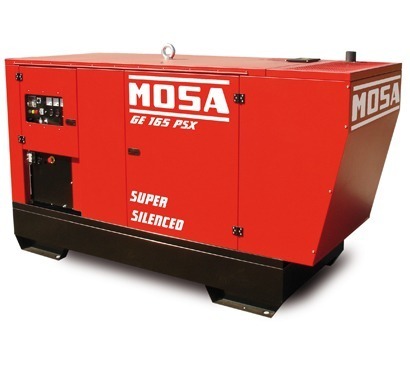 Buying a Mosa from TBWS offers unrivalled value and unmatched customer service.